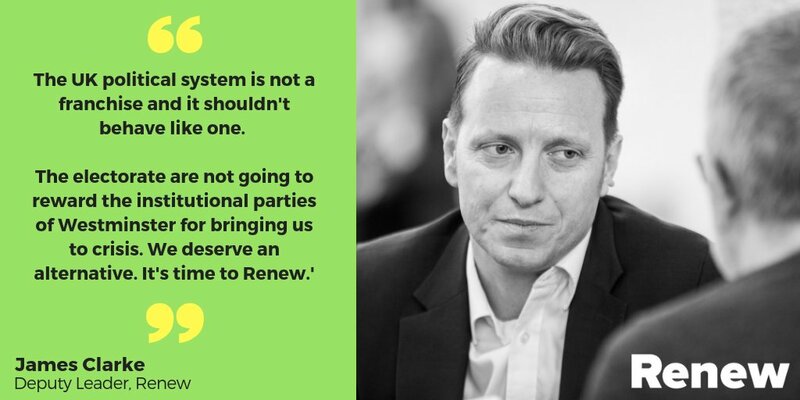 We know that like us at Renew you care about the future of the UK and want something better for us and our future generations. In case you haven’t already heard, we are hosting our Inaugural National Assembly on Saturday, 24 November, and we’d like you there. This is a great opportunity to meet like-minded supporters, hear more about our policies and plans and ask questions of our leaders and members. Sign up now. Standard tickets are £25, and we have a limited number of early-bird spaces at a special price of £15. You are invited to bring guests. See the full schedule on our website. Click the invitation to RSVP now.